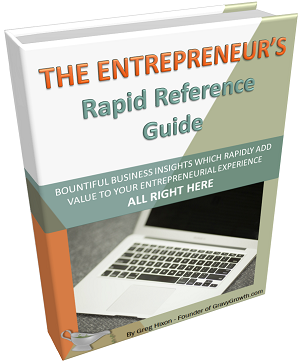 You are here: Home / Business Essentials / Business Startup Business Model – What is it? 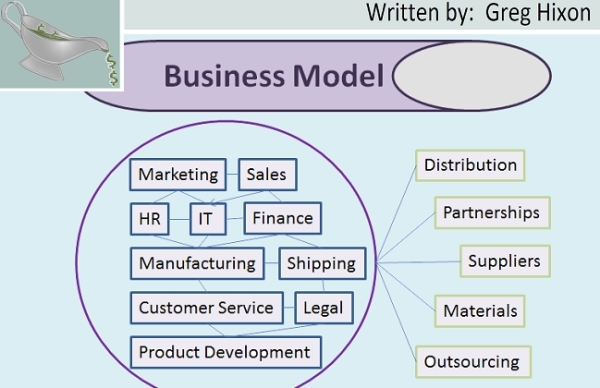 Business Startup Business Model – What is it? You have a business idea that you can turn into something valuable. 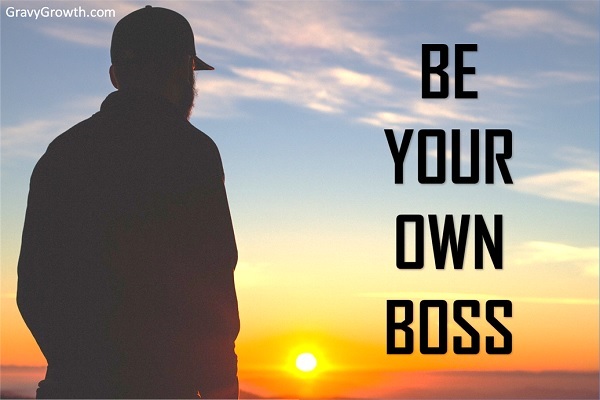 And, you know how to be your own boss and manage yourself effectively. Also, you know your team – and maybe you have a team of one – YOU. You’ve learned how to avoid tricks or shortcuts when launching a business startup by using only ideal methods. So, now it’s time to determine how your business will operate and turn a profit for you by defining and implementing your business startup business model. What is a business startup business model? Your business startup business model is an initial description of how your business will function. This defines your business structure. And it includes your value proposition – the value proposed to your potential customers. So how will you transact and deliver that value to your target audience? Then, most importantly, how will your business startup make a profit? When you dig into what your business startup business model represents, the concept gets bigger and bigger. While digging, you may go deep into each aspect. Then, you can define how each facet of your business startup business model will connect with the others. This process is called business development. Before developing your business startup, define the heart of your business model, in simple terms. Determine who is your target audience. Then decide how you plan to bring them in. Create your marketing model. And do this to determine how you’ll sell to them – customer acquisition. Lastly, decide how you’ll make a profit – revenue model versus cost structure. Narrow down your target audience to those who truly care about your products. This is the most important step. Marketing to everyone is a waste of time and money. So resist the broad market temptation. So please do the hard work of narrowing your target audience, upfront. 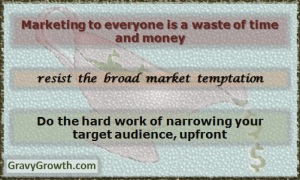 Focus on your target audience and market just to them. This will allow your business startup business model execution to have much more initial success. And it may just save you from early business startup failure. Before you develop your marketing strategies, define your marketing model. How will you communicate with your target audience? And how will you bring them in? One of the most effective techniques is to provide something valuable to your target audience, for free. What do they really want? And what do they look for? Provide it to them without charge. Then, after they love you for it, they’ll buy from you exclusively. This is a modern form of branding – brand-building. A customer is acquired when they pay you for something. After you’ve marketed to them effectively, they’re now at your door looking at your products. How will you sell to them? Define your product appeal. Define your value proposition. Neil Rackham, who’s known as one of the founders of modern sales theory and who’s books have made the New York Times best seller list believes that value proposition consists of four elements: capability, impact, proof, and cost (price). How you structure your business startup will be based on how it fits in your marketplace. What departments will your business startup need, to function? With whom will you collaborate? 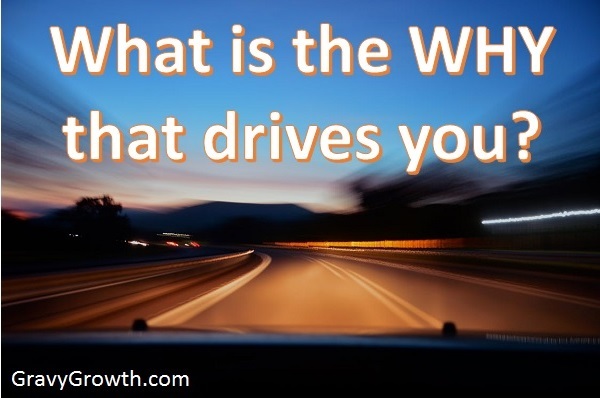 What type of businesses will you align with? Define the mutual benefits. Ask yourself what business activities will you be performing? Then define how you’ll engage in your marketplace efficiently and effectively. Defining your cost structure requires a great deal of understanding. You must plan for every possible expense. 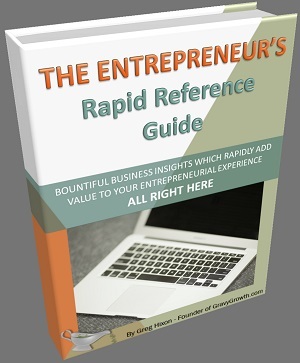 Unforeseen costs can surprise and de-rail your business startup. Product cost is made up of materials, manufacturing, and distribution costs. This must be laid out ahead of time. Don’t leave any stone un-turned. Understand every expense. Once you know your potential income based on your revenue model, subtract the total cost determined by your cost structure. This will give you your expected profit. Your business startup business model will evolve. Business startups are locked in an evolutionary process. So failure is ok. Failure is normal in the beginning. When launching a business startup, failure must always be acknowledged. 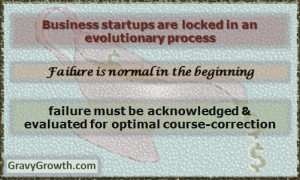 You must always evaluate your business startup business model failure so you can course-correct optimally. The goal is to create, evolve, and implement a business startup business model that will work. And you must prove it! Defining your business startup business model ahead of time will allow you to create a more complete business plan. Business planning must always occur, but your master business plan should only begin after your initial business startup business model has been formulated. The one that has evolved enough to function and provide you with a profit.